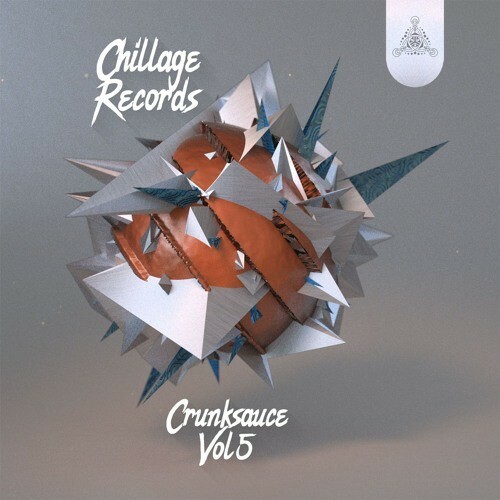 The genre bending, sub rattling, west coast bass slinging Chillage Records is back at it again with it's 5th Installment of the Crunksauce compilation series. The Northern California based collective has been a fixture in the west coast bass music scene for more than half a decade bringing us delicious bass infused glitch hop, future beats, dubstep, trap and everything in between. For the first time Chillage Records held open submissions for the Crunksauce compilation, inviting up and coming and established producers to submit their songs for a chance at a spot on the compilation, resulting in 19 tracks of bass heavy goodness from core Chillage members and many new faces adding their own flavor and style to the mix. Chillage Records will be releasing 3 tracks from the compilation a week for the next month a half so do yourself a favor and tune in below for all the bass heavy deliciousness coming your way!